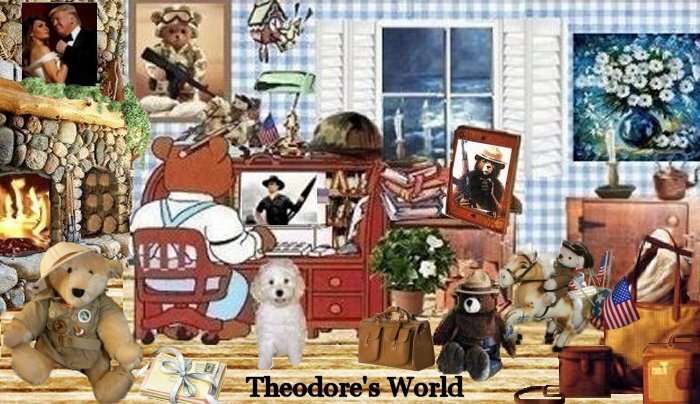 Theodore's World: Obama's ..."I Have a Bracelt Too" ~ Obama REALLY Does Not Get It! Obama's ..."I Have a Bracelt Too" ~ Obama REALLY Does Not Get It! Obama’s “I have a Bracelet” line already up on youtube - crystal clear he had no clue whose name was on it. he has to read it. Barack Obama's Bracelet ..... watch the look on McCain's face. It says it all and I agree with him! The soldier gave his life for his country and Obama used him for a prop and didn't even bother to learn his name! 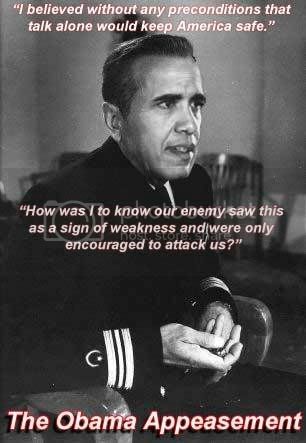 Obama continues to test the lowest depths of politics. Tom I think he has reached it. Obama responded to McCain's bracelet story with his own "mother's" story. “She asked me ‘can you please make sure that another mother is not going through what I’m going through," What Obama didn't reveal was his plan for meeting her request. Tom, he sure does. GRRRRRRRRR this really ticked me off!!!!!!!!!!!!!!!!!!!!!!!!!!!!!!!!!!!!!!!!!! Mark, yes he has, Please put here every swear word ever known to mankind and tripple it then add explanation points and then tripple that. And that doesn't even start to express how I feel about B. Hussein Ho-bama. Les, to put it simply I cannot stand Obama. LOL Yep make that a headline on every newspaper.